June 6 2016 marked a dark day in combat sports history. The same week that Muhammad Ali had passed away we learned that the MMA community had lost one of their heroes too. Legendary Youtube sensation turned mixed martial artist Kimbo Slice had died suddenly of heart failure aged 42. It was a shock felt at the very core of the tight knit community and tributes poured in from all corners. 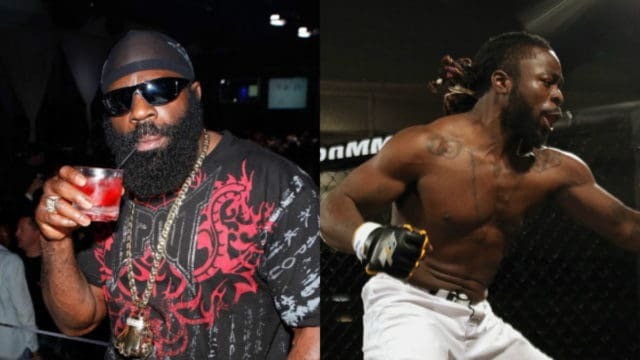 Kimbo’s untimely death came during a turbulent time, with stars like Kevin Randleman, Jordan Parsons and Ryan Jimmo all passing within months of each other. As the light of Kevin Ferguson’s existence was extinguished, the start of his son Kevin Jr.’s professional career has been ignited. 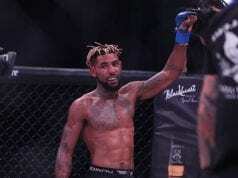 Having fought a single amateur mixed martial arts contest on March 29, 2016, ‘Baby Slice’ will be making his pro debut with the last MMA promotion his father ever fought for. Bellator 160 will see Kevin Ferguson Jr.’s first step in to the world of pro fighting. 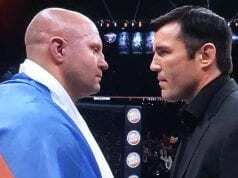 With his father’s image now looming larger than ever, the spotlight is on ‘Baby Slice’ as he takes his turn to fight in the big leagues. Bellator 160 will go down on August 26 in Anaheim, California. Headlined by Benson Hendeson vs. Patricio Freire, the addition of Kevin Ferguson Jr. adds a little spice and nostalgia to the card. 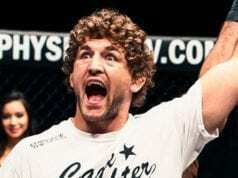 Stay tuned for more Bellator, UFC and MMA news.